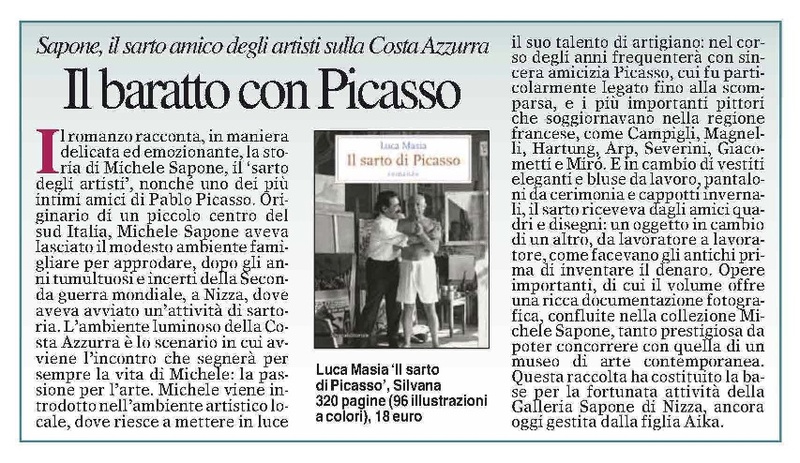 Anche a Cremona si parla de “Il sarto di Picasso”. La recensione del libro è stata pubblicata il 10.12.2012 su “La Provincia di Cremona”. This entry was posted on mercoledì, dicembre 12th, 2012 at 5:37 pm and is filed under BlogNews. You can follow any responses to this entry through the RSS 2.0 feed. Responses are currently closed, but you can trackback from your own site.